LEED v4 is here, and beginning in June 2014 LEED professional exams will evolve to reflect the the LEED v4 rating system. We know you want to be well-prepared for your exam so you pass on your first try — and we want you to be well-prepared too! Here are some study tips to help you prepare. Test specs and sample questions: Check out the test specs and sample questions in the LEED v4 candidate handbooks. Click the images below to access each handbook. 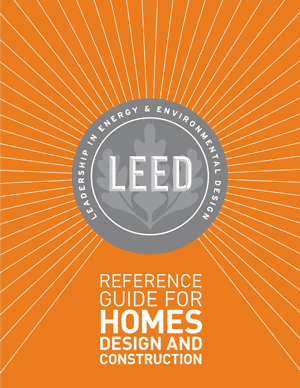 LEED AP Homes and LEED AP ND candidate handbooks coming soon. 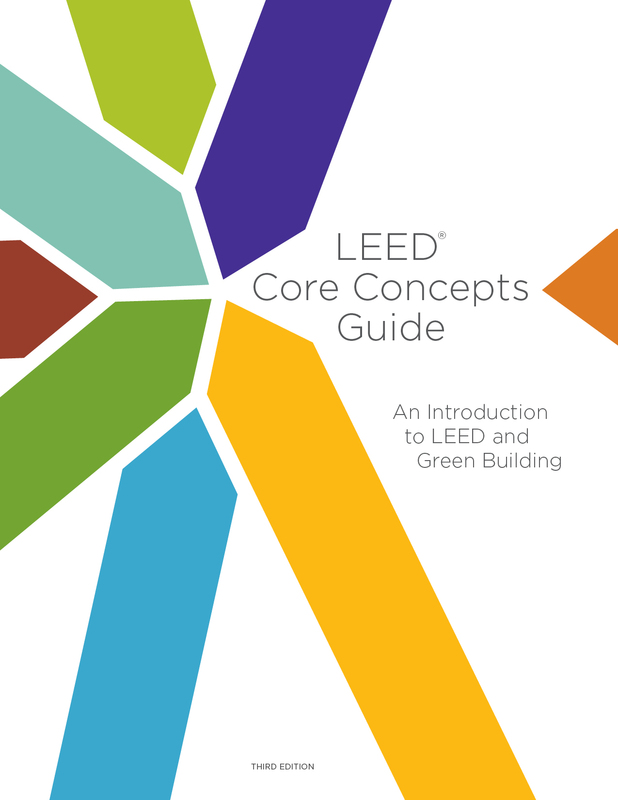 LEED Core Concepts Guide and Reference Guides: These LEED v4 guides provide a comprehensive overview of how to navigate a LEED project from registration through certification. Click the images below to access each guide. 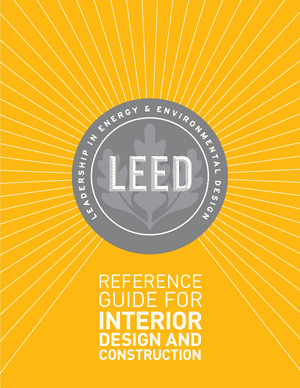 LEED AP ND reference guide coming soon. LEED v4 courses: Understand credit category, prerequisites and credits, and differences specific to project type adaptations. 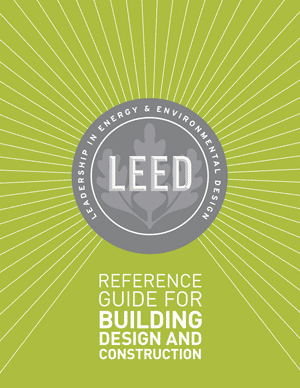 LEED v4 exam prep: Coming fall 2014. USGBC is supporting Education Partners to make sure they have the resources, knowledge, and skills to produce best-in-class education. 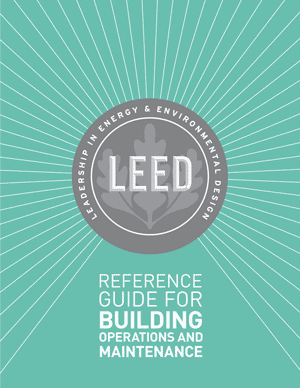 This fall, Education Partners will release LEED v4 study materials.